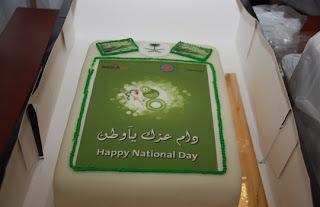 National Day can be symbolized as Independence Day of any country on which people celebrate with flags and colors all around. 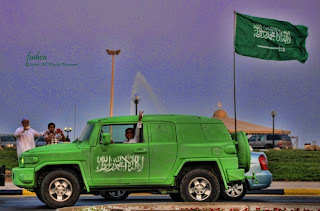 KSA National Day or Saudi National Day is celebrated every year on 23rd of September with greenery all around, flying flags, bombardment of fireworks, cultural extravaganzas in museums and major venues with national pride every year. 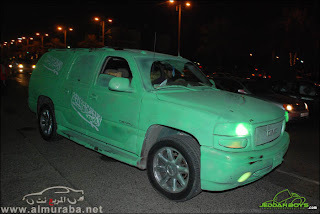 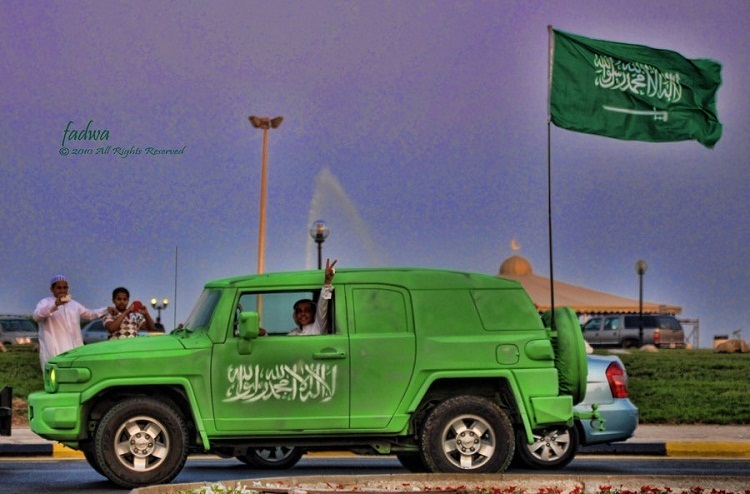 For 2012 the main celebrations will be conducted at Jeddah and Makkah point. 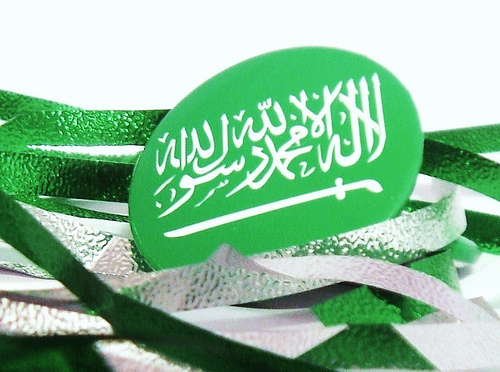 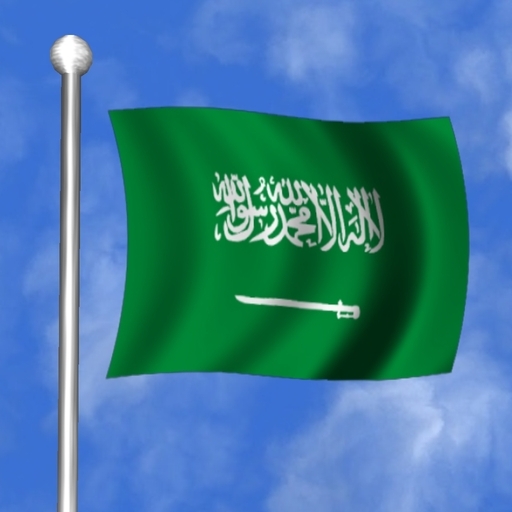 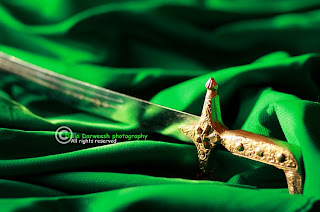 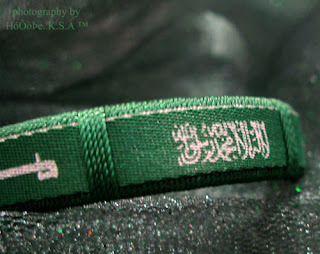 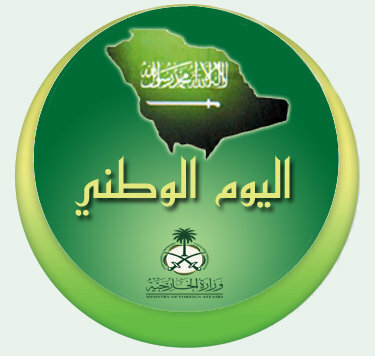 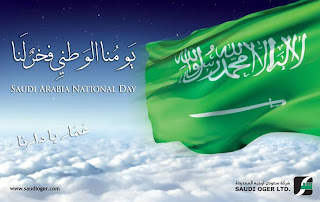 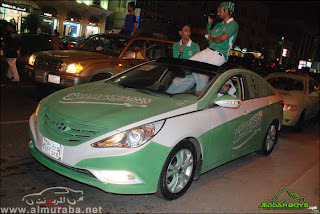 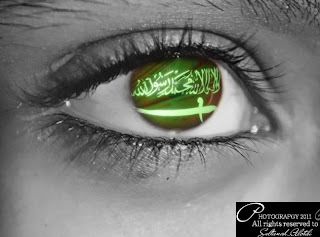 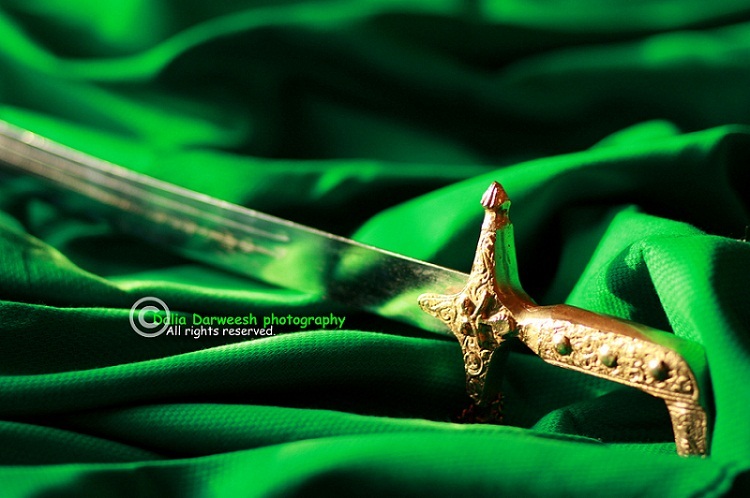 Check out these cool and ever green new wallpapers for Saudi National Day 2012.